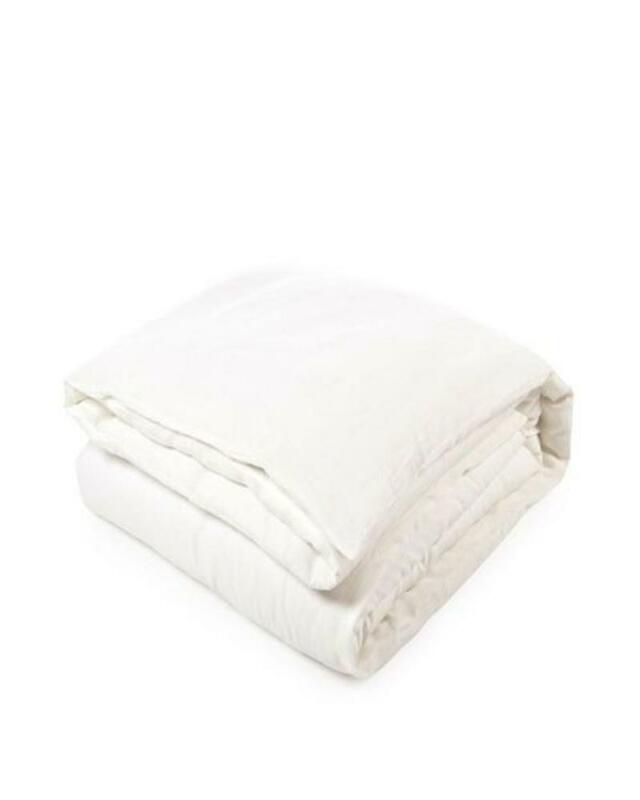 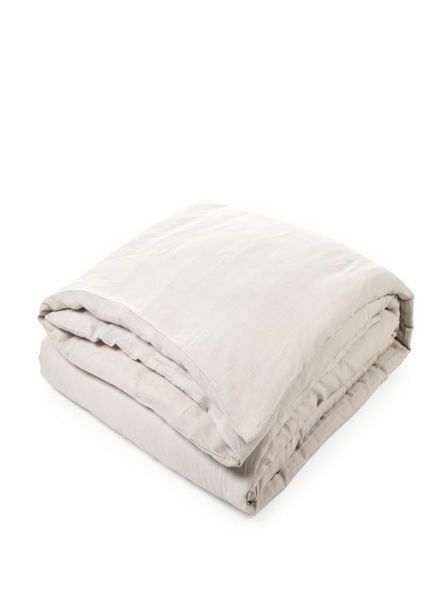 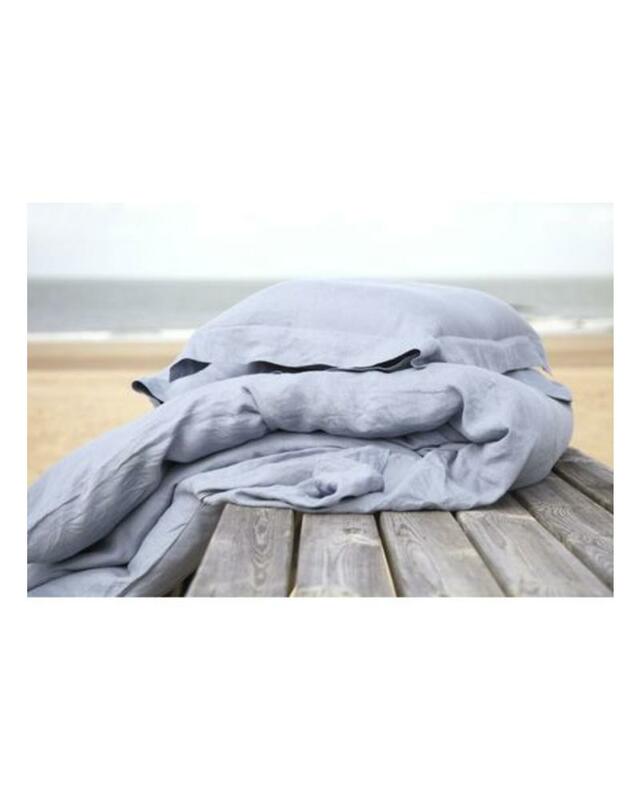 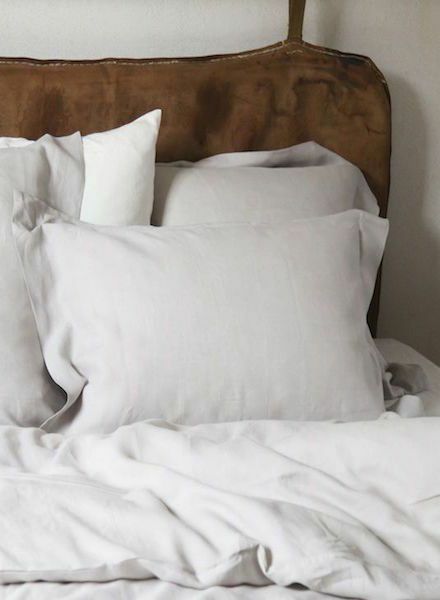 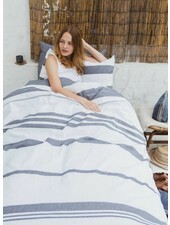 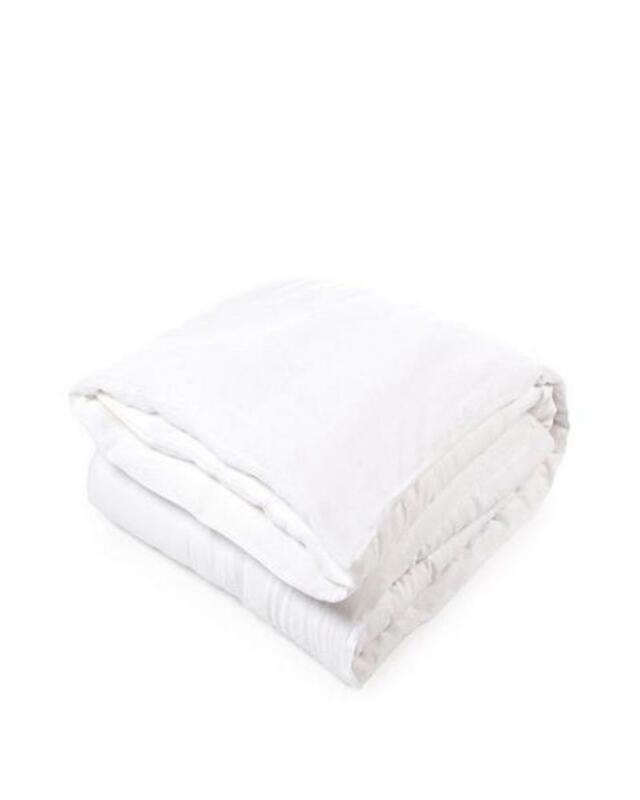 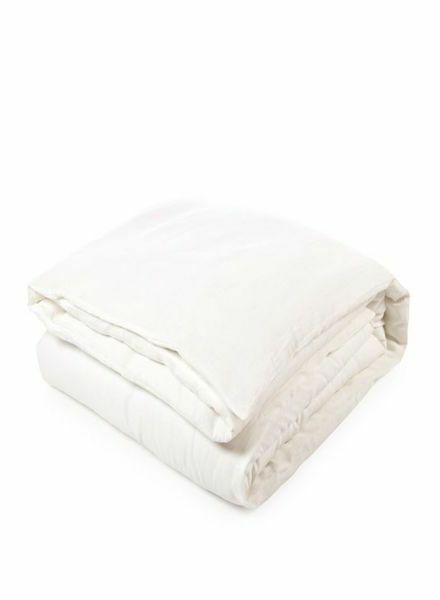 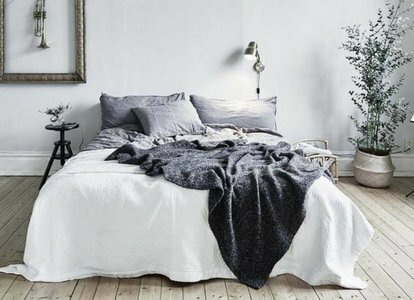 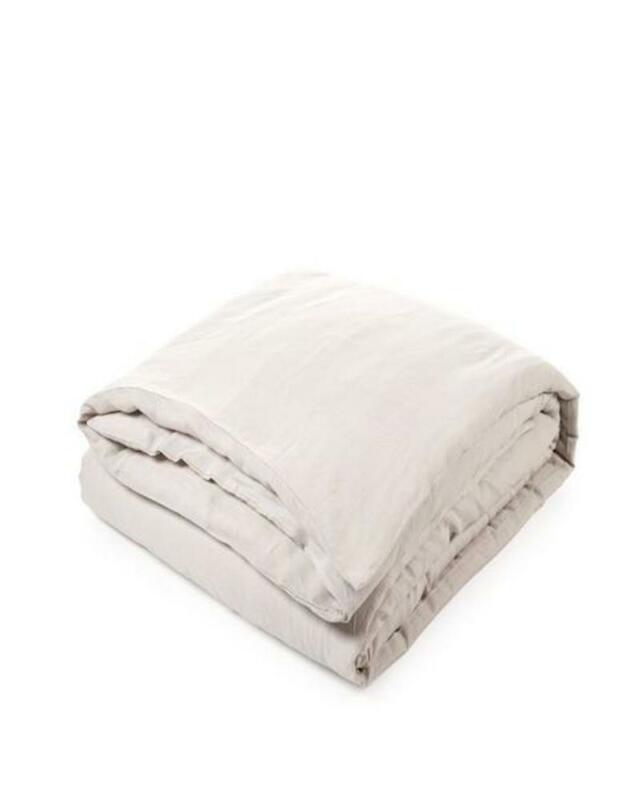 Our best selling linen bedding. 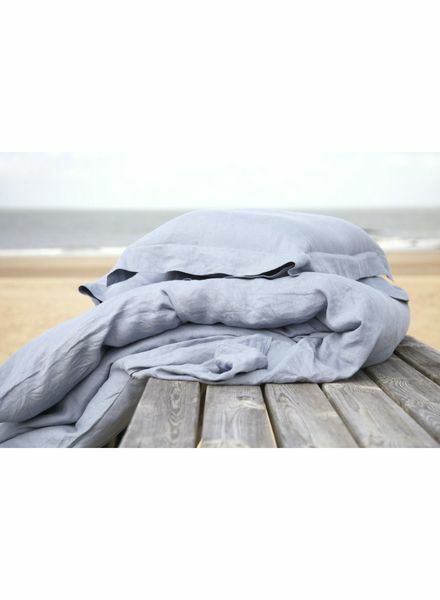 Woven entirely in Belgium from pure flax fibers into fabric. 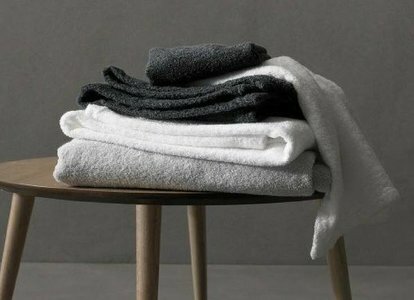 Finished with a washed, casual look that's soft to the touch. 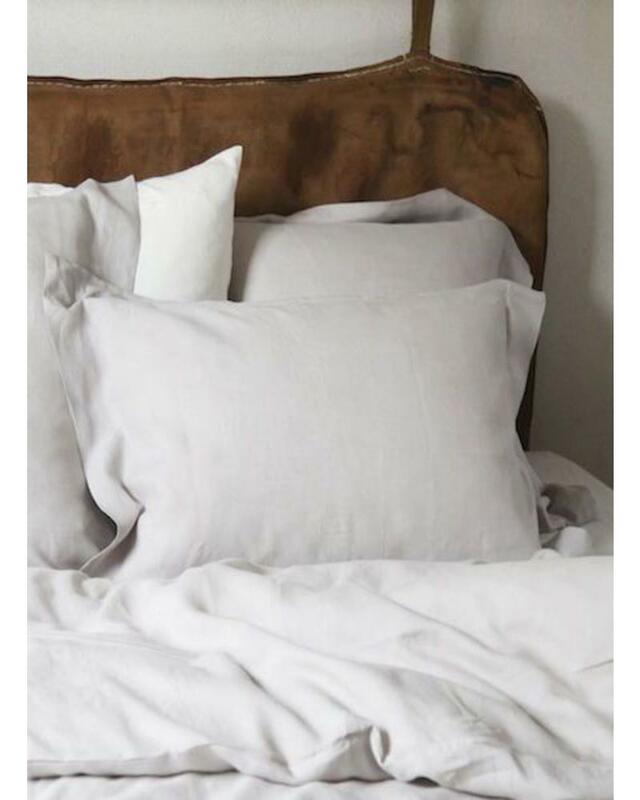 Visit us in store or contact us for other current color options!